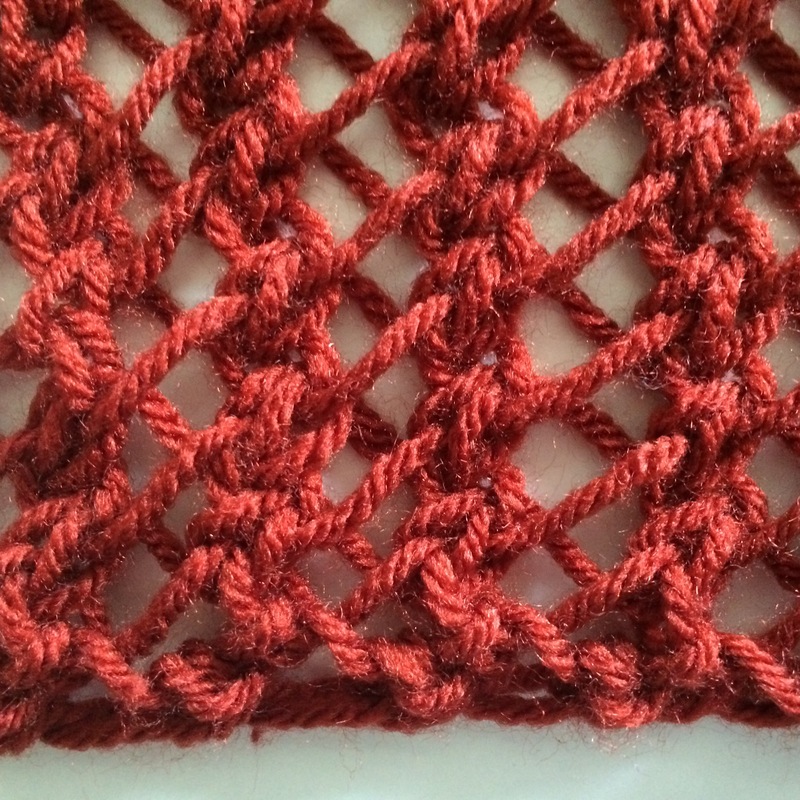 I find this to be a very pretty and again, simple, stitch pattern. 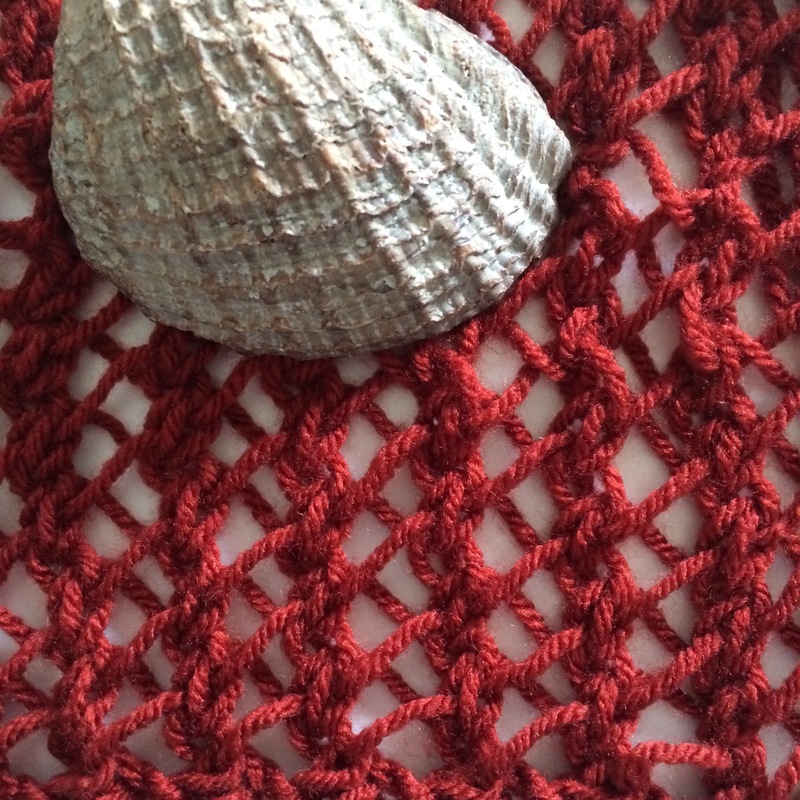 It is another variation of a faggoting style stitch that would make the basis for a lovely scarf, shawl, blanket or another knitted item. Was it because of the resemblance to the barley plant? I think this is the most likely reason for the name of the stitch pattern, as the Victorians were fascinated with nature. On the other hand, perhaps the name was a reflection something a bit more risqué, the traditional folk song, John Barleycorn, which personifies barley and talks about the process of making alcoholic beverages made from it? I find it hard to believe that a woman who was a seamstress to Queen Victoria would have frequented raucous alehouses and known this song; however, anything is possible! Another possibility is that Miss Lambert chose this name in homage to the growing temperance movement in the Britain in the early to mid-1800s. The first temperance organization in Britain began in 1829 and a working class movement for universal suffrage included temperance as a way to prove that the working class was responsible and capable of voting in 1838. Perhaps the stitch pattern name is a gentle hint to keep busy with honest work (knitting) and avoid overuse of alcohol? And don’t forget, the barleycorn was a unit of measure, as we learned in the post about Miss Lambert’s pattern for A Bonnet Cap. Although I am not sure that this would have anything to do with the pattern name! Not knowing anything about Miss Lambert’s political leanings or much about her background at all, I am inclined to think that she chose the name because of the resemblance to the barley plant. What do you think? 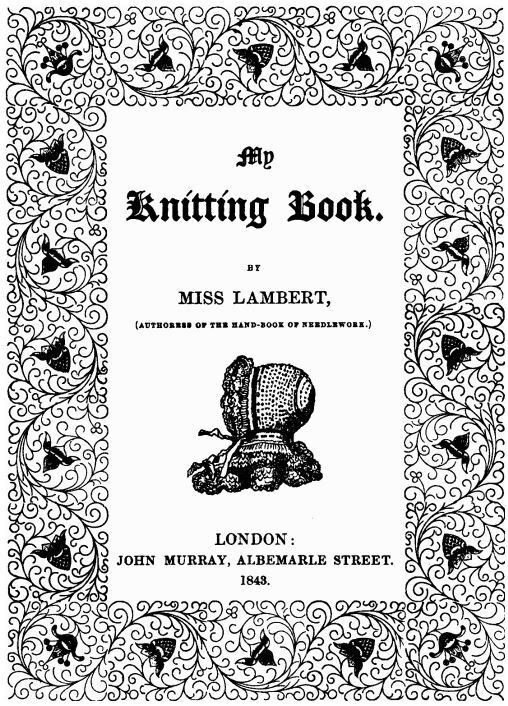 Do you know anyone who might have an interest in historical knitting, vintage knitting? Please feel free to share this blog post using the buttons below.